The group will be traveling to Memphis, TN on June 24-30, 2018 for their Catholic Heart Workcamp trip. They are asking for everyone’s prayers and support this next year as they prepare for this amazing opportunity. 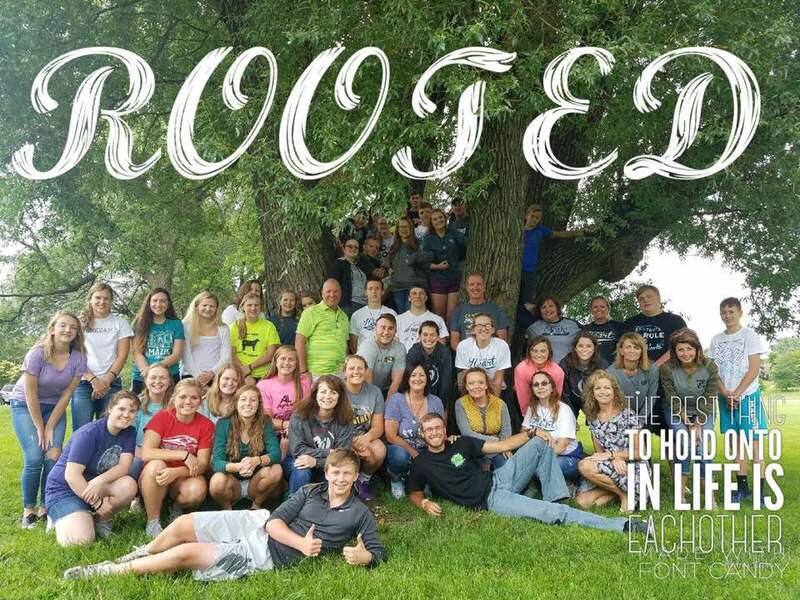 If you have any questions or interests in getting involved with the youth group, you can talk to any of the high school youth or chaperones that are currently involved. You can always reach Karen Janssen at (217) 242-5283.